Google rules! Wouldn’t you say? The search engine giant processes more than 40,000 search queries every second! While the entire world uses Google to satiate its curiosity, it’s a lot more than just a search engine. 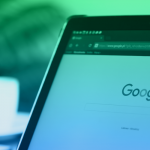 There are a whole bunch of Google tools that your online business can use (for free) and help more people discover you. Google Adsense is an advertising tool that can help you earn money on your website via ads. Whose ads? People who have signed up with the Google Adwords program. Basically, they pay Google for placing ads and Google allows you to choose what ads (among these) you would want to show on your website, while also giving you a part of the money these advertisers paid Google. This tool can not just help you get passive income but also help improve your reader/customer service by choosing to show broadly relevant ads on your website. Want more people outside of your circle to discover your online business via Google? Try advertising with Google. Google Adwords is a paid tool that allows you to bid on keywords (search terms ) that you want to rank/appear on. Think of it like paying for a huge billboard. You can choose where this billboard will be placed – on the highway, near a crossroad or atop a railway crossing bridge. The bigger your billboard, the more you have to pay. The longer you want your ad to stay on, the longer you have to pay. Google Adwords is all that – only online. When someone searches for your paid keyword, Google will show your website on top of the search page. 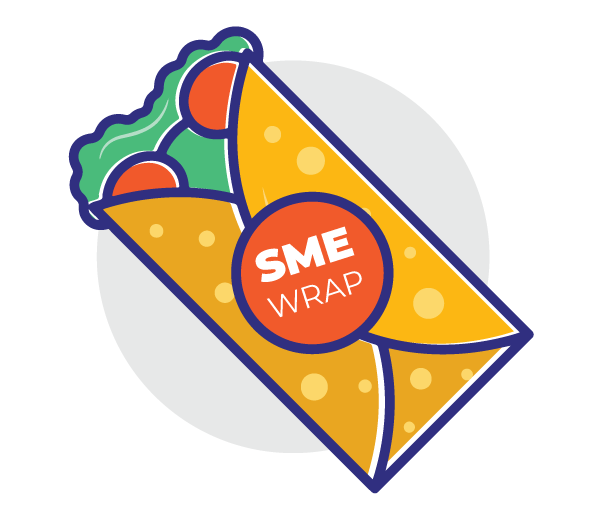 This tool also comes equipped with a Keyword Planner tool that can help you identify which words are highly searched in your category. Targeting a niche keyword is a good idea but going too niche can be futile. Looking for emerging trends can help identify the right keywords. The key to good advertising is to tap into the heart of your target audience. Timing plays a huge part in determining what your audience wants. Google Trends is a great tool to identify what your audience (or the whole world for that matter) is currently interested in. This can not just help you determine what your audience is looking for but also figure out new product ideas and understand how to beat your competition! Google Correlate is an extension of Google Trends. Use this tool if you are in a seasonal business. The tool can give you in-depth insights into the patterns of demand for a certain product or service. All your marketing and advertising efforts will go waste if you don’t measure how your ads are doing. Why would you want to pour in your money and time on something that does not yield you anything? Enter Google Analytics – a magic tool that doesn’t just help you analyze how much traffic you are getting and from what sources but also helps you understand your customer base in depth via beautiful data charts with appropriate filters and much more. How do you track certain ad campaigns? Brand them. Another feature that comes along with Google analytics is the very handy Google URL builder tool. This helps you craft custom links that can help you track where traffic to your website is coming from. 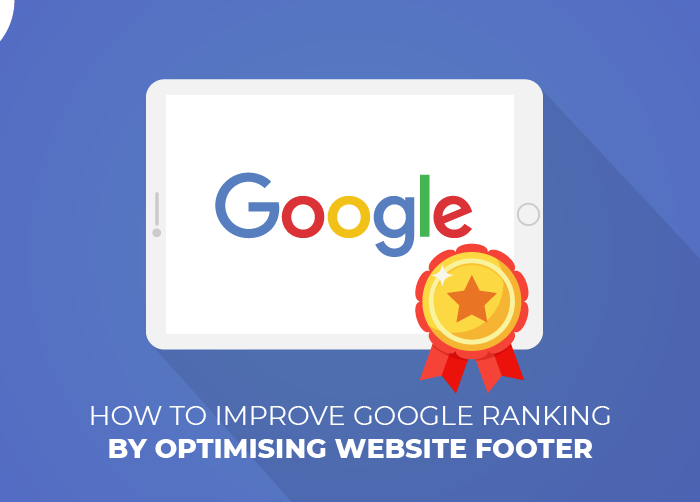 You can also build SEO-friendly links with this tool. Pro Tip: Use goo.gl to shorten your links and keep track of how much traffic you’ve been getting on the link. The Google Webmasters tool is your master key to being found on the web. Think of it like telling Google, “hey! this is my address.” Using Webmasters will optimize your website for search engines, meaning you show up better in search terms. Webmasters is a free tool. Link your website and AdWords account to the tool to start configuring it. Submit your sitemap (which you can create here), set a robots.txt file to tell Google what pages of your website you don’t want to show and set up other customizable elements of your website to start getting insights on what you should improve to appear immediately when someone searches with your focus keywords. Using these tools can help you get massive traffic to your website or online store. Don’t have an online store? Want a forever-free store? 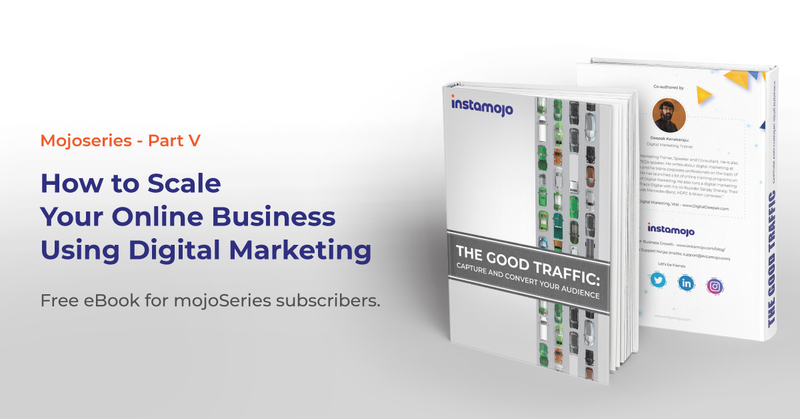 Try Instamojo’s online store. It comes loaded with features like shopping cart, pro analytics, your own integrated payments and even SEO-optimised store URLs! Try a new way of collecting payments today! Start the Instamojo experience now. 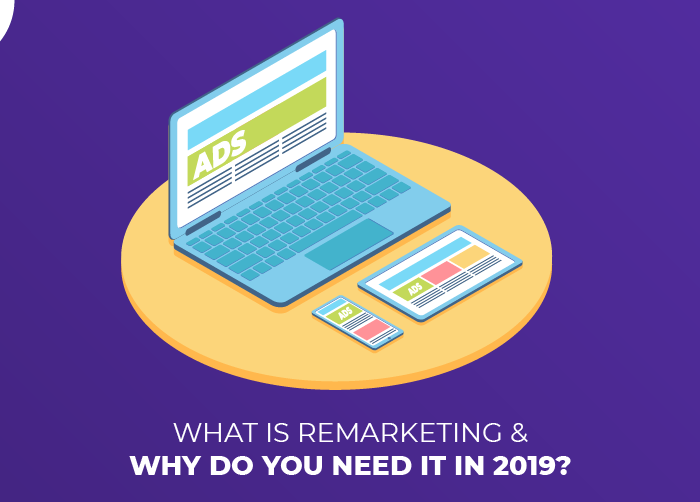 What Is Remarketing and Why Do You Need It in 2019?